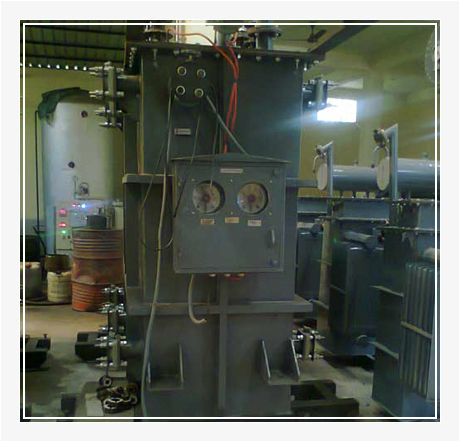 Synergy Power Equipment Pvt. 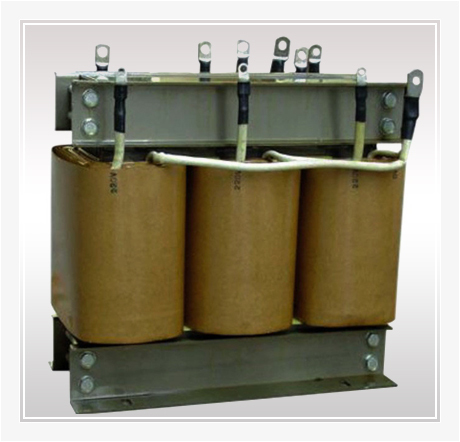 Ltd. is an ISO certified company, engaged in offering wide range of Electrical Transformers of different ratings. 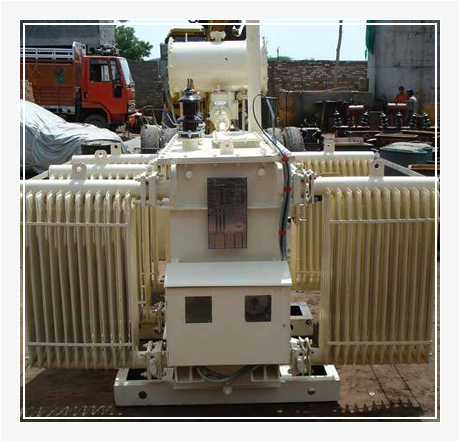 It is a leading Manufacturer and Supplier, engaged in offering Distribution Transformers ranging from 25 KVA to 5 MVA and Power Transformer ranging from 5MVA to 10 MVA of 230 volts to 33000 volts rating to esteemed customers to their best satisfaction, since 1977. 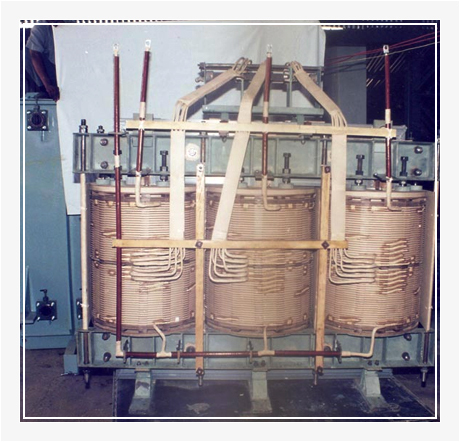 We have become a preferred name in Jharkhand, West Bengal, Orissa and Bihar by offering high performance and reliable Electrical Transformers that are in compliance with the highest quality standards. The factory and office complex is surrounded with greenery. Thus the entire area is free from pollution. The unit is situated in Jamshedpur, an industrial town also known as steel city, which hosts one of the biggest industrial giants of India, like TISCO, TELCO, TRF, TAYO and their numerous ancillaries. This town is just 250 kilometers from Calcutta and is well-linked with the entire country through an excellent network of road and railways. We have a team of innovative and experienced engineers & professional persons supported by a highly skilled and efficient supervisory staff & workmen. We are committed to achieve total customers satisfaction. 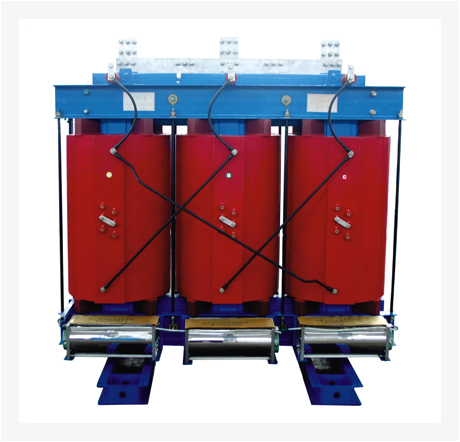 We strive hard to increase sales, production volume and product range. We continually improve the effectiveness of the quality management system. Always proceeding ahead is our foremost objective.